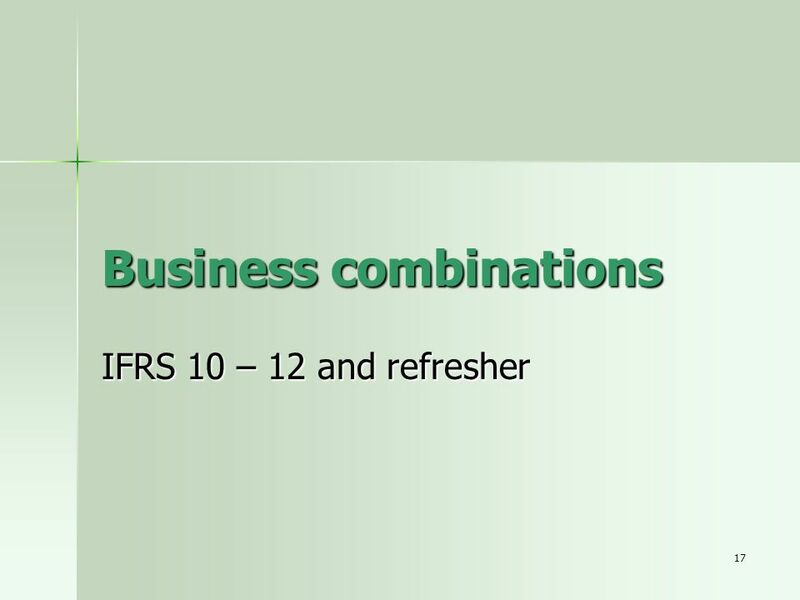 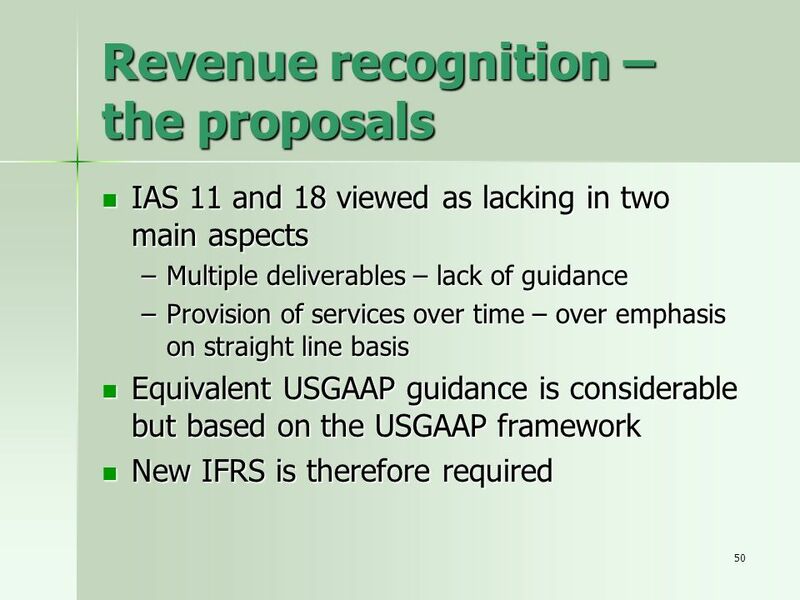 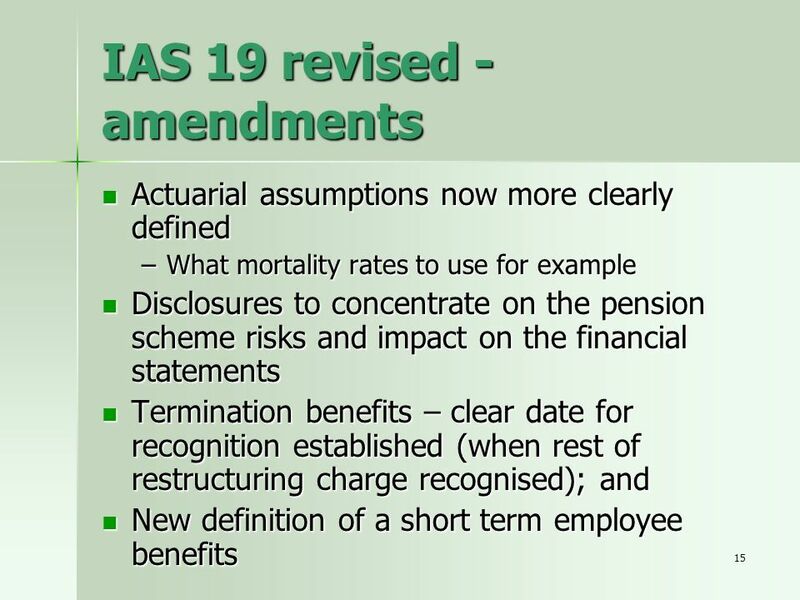 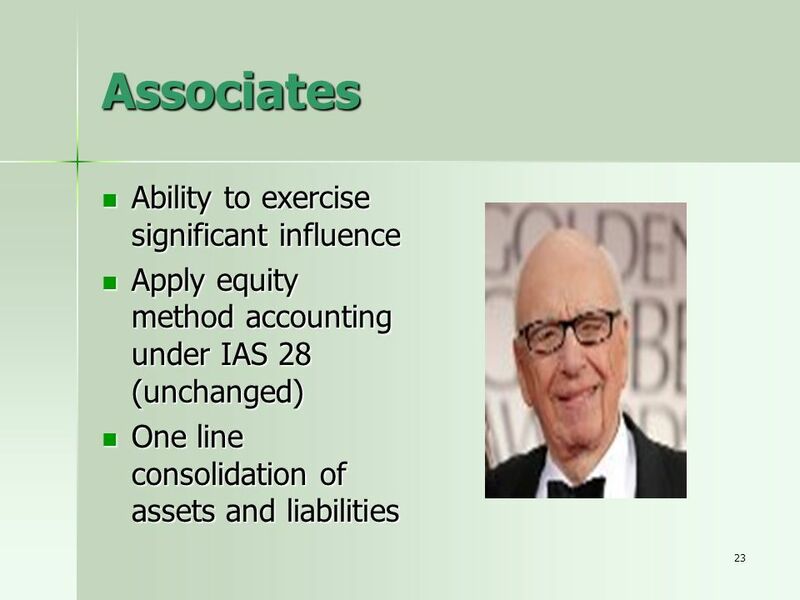 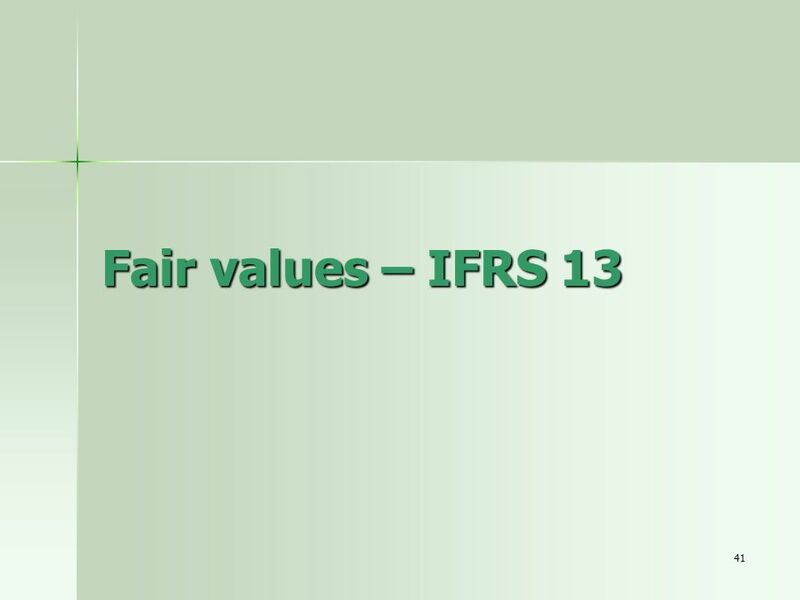 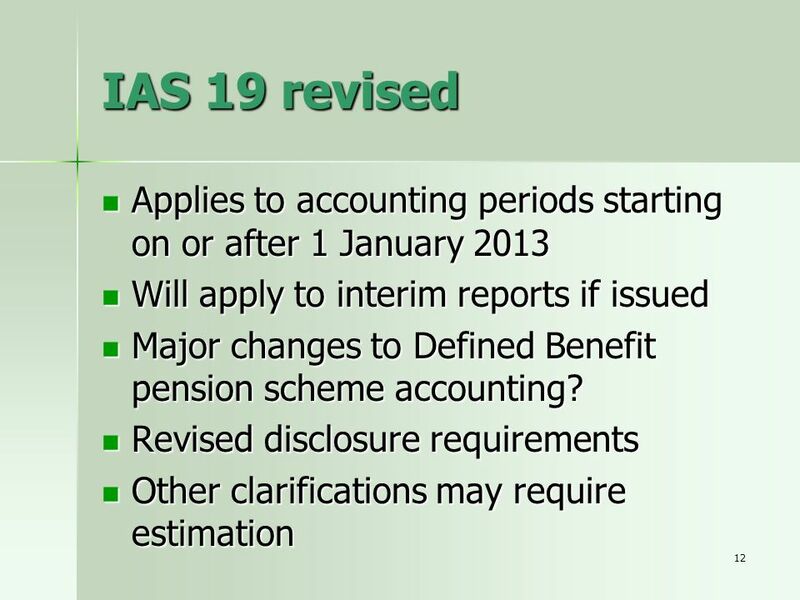 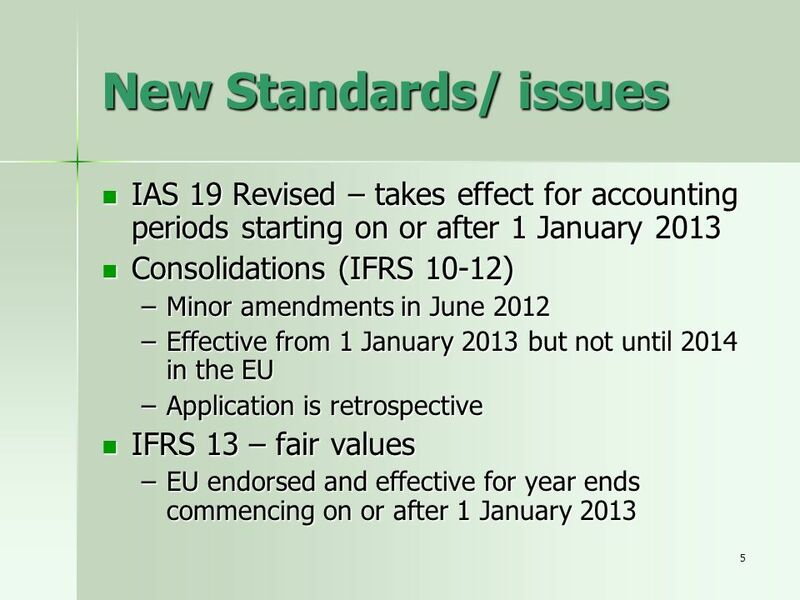 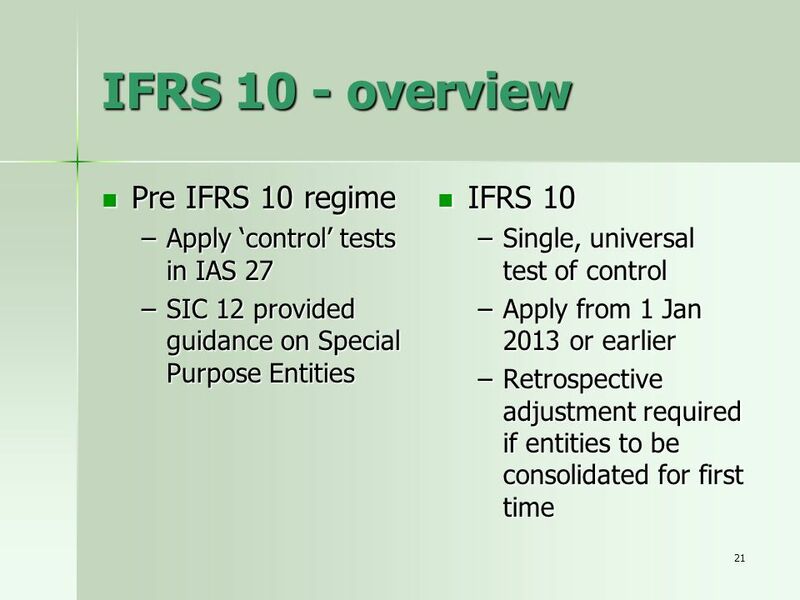 16 IAS 19 (R) - examples How should a multi-employer DB scheme be accounted for under IAS 19 (R)? 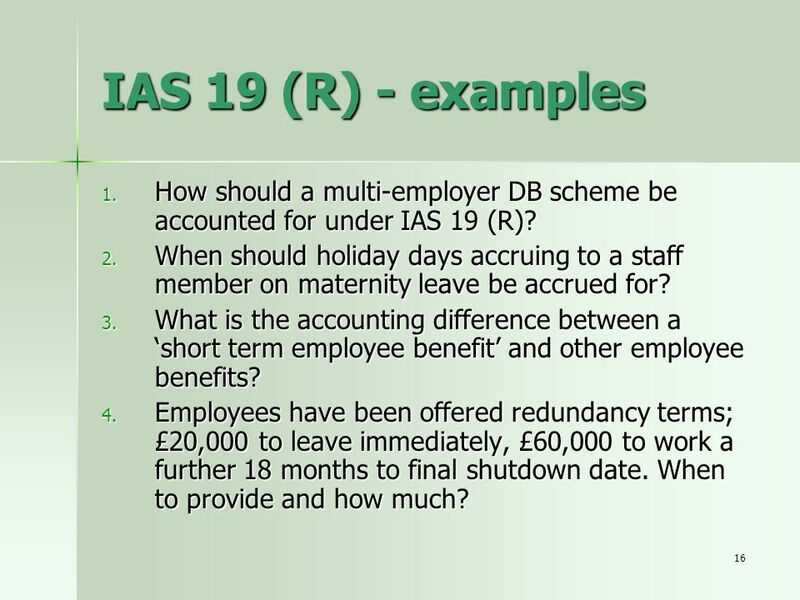 When should holiday days accruing to a staff member on maternity leave be accrued for? 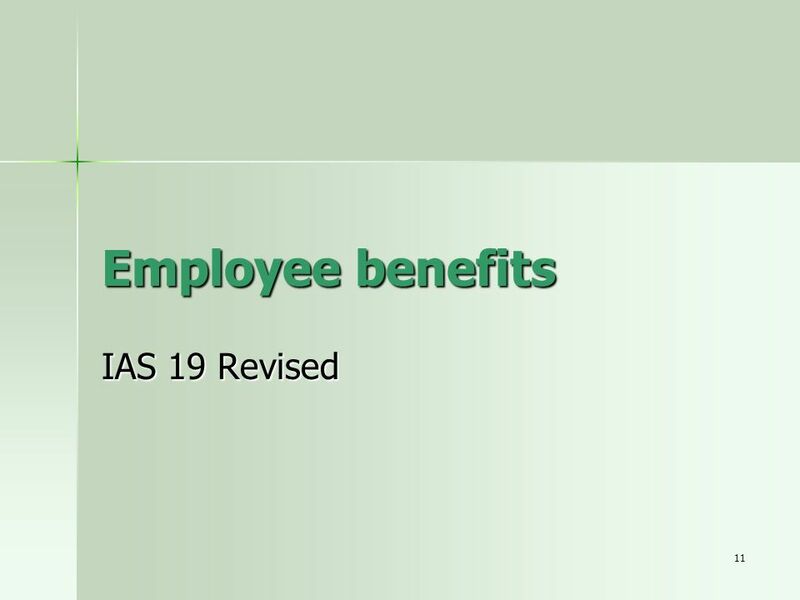 What is the accounting difference between a ‘short term employee benefit’ and other employee benefits? 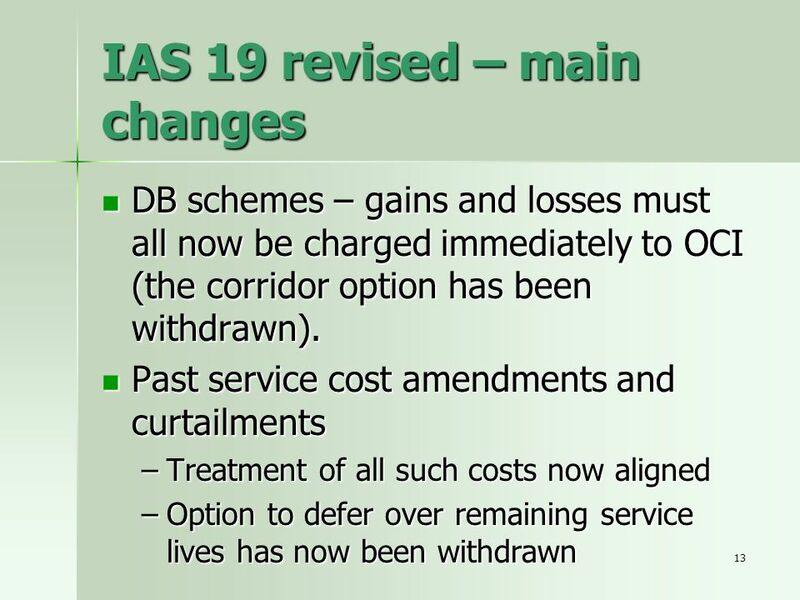 Employees have been offered redundancy terms; £20,000 to leave immediately, £60,000 to work a further 18 months to final shutdown date. 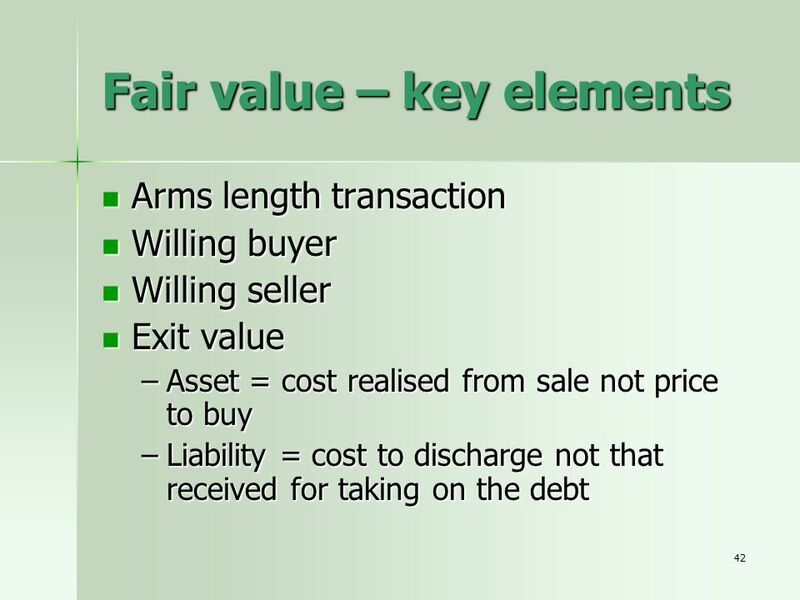 When to provide and how much? 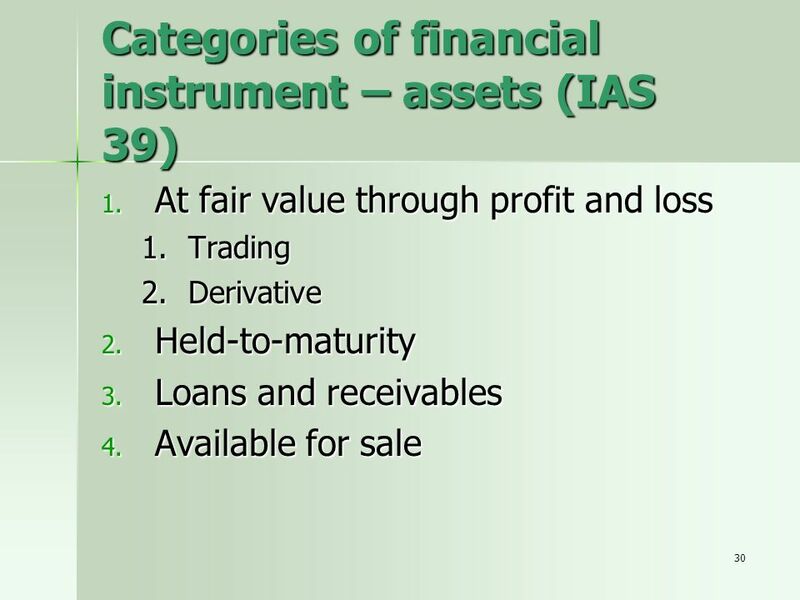 58 Many thanks and any questions? 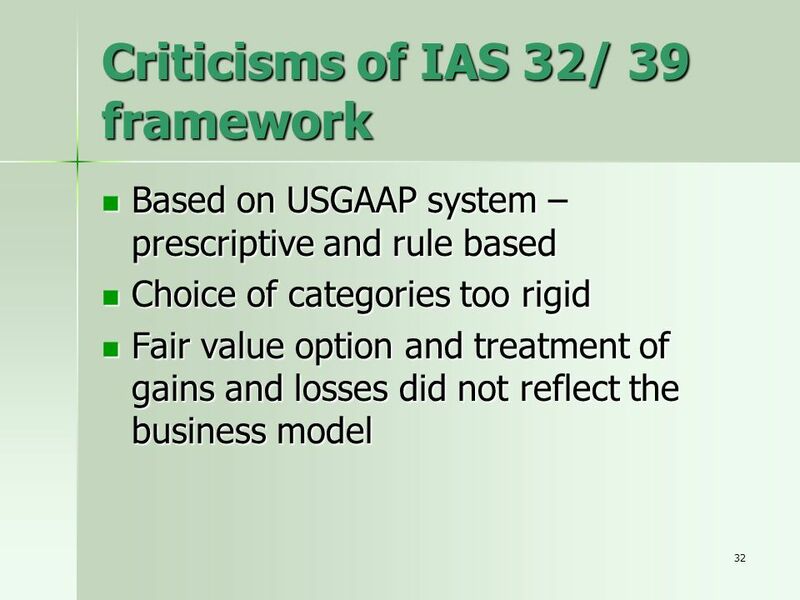 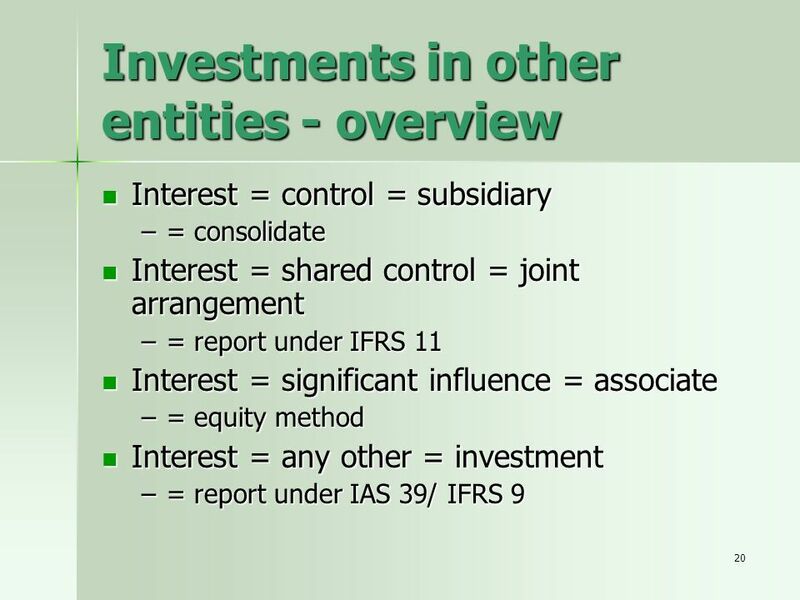 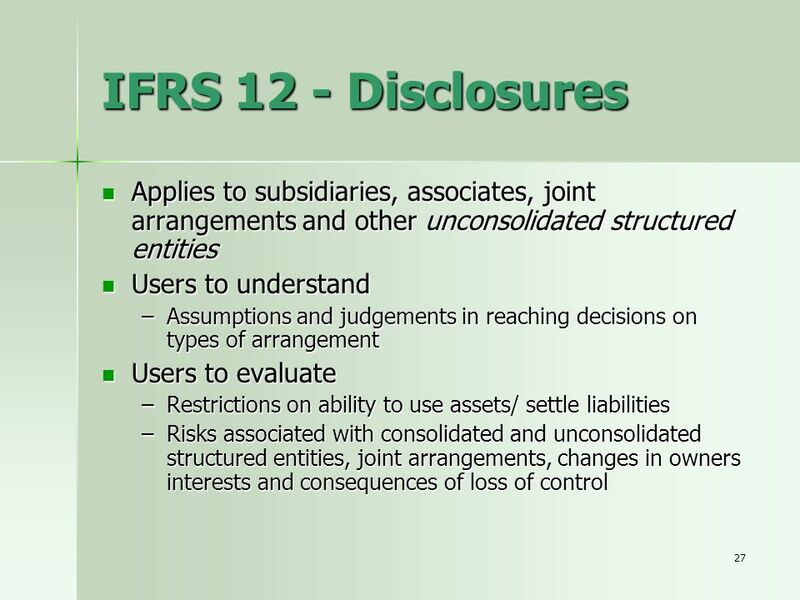 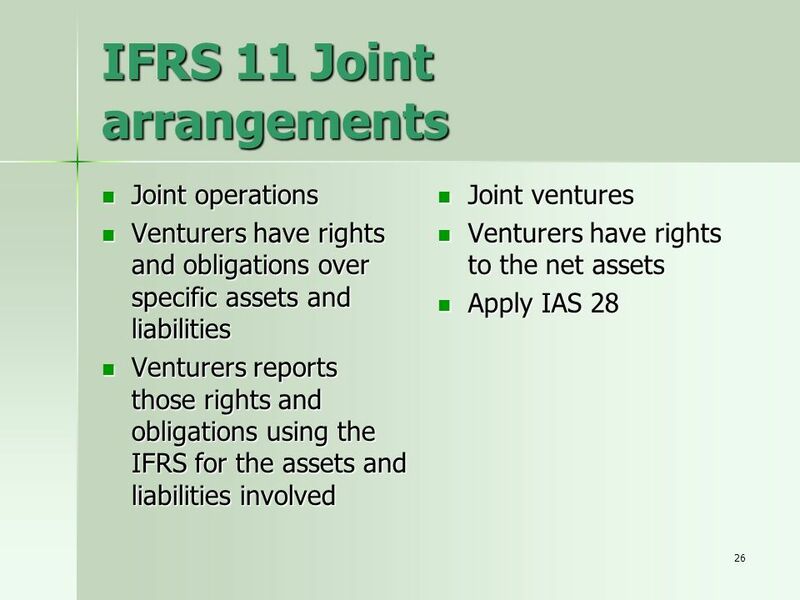 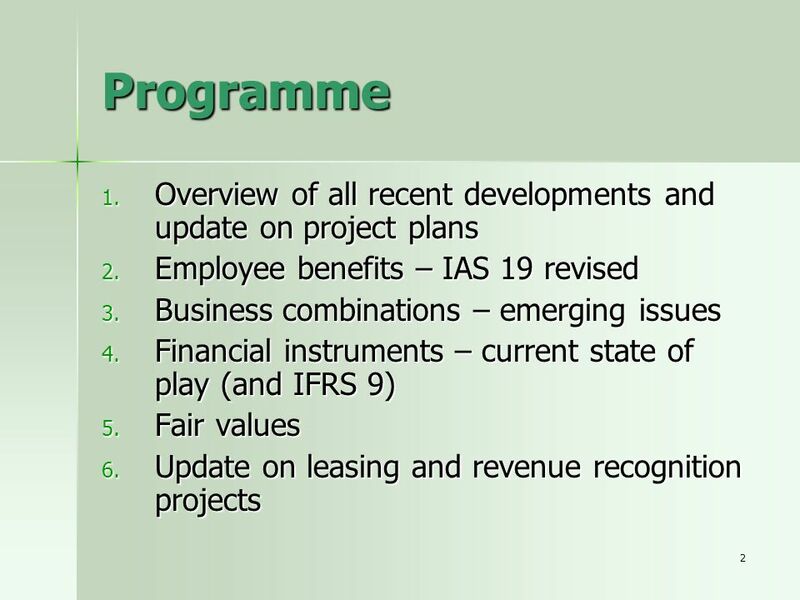 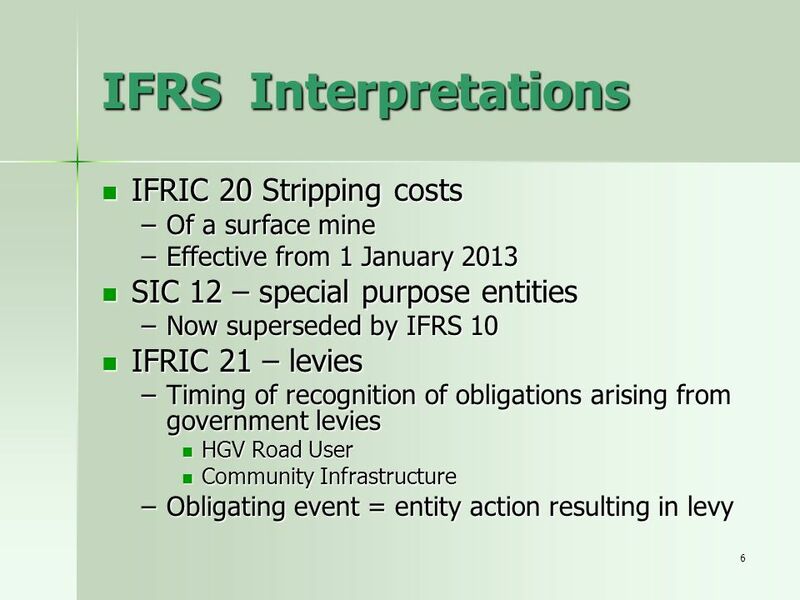 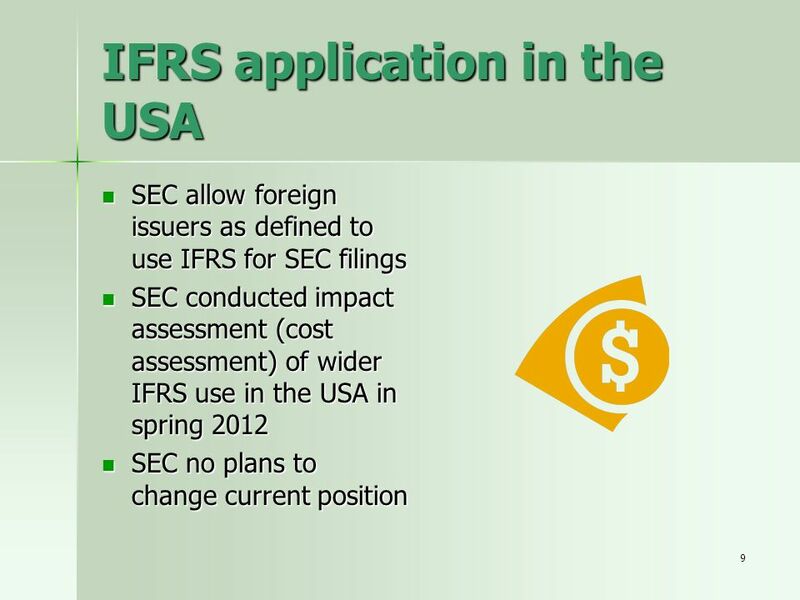 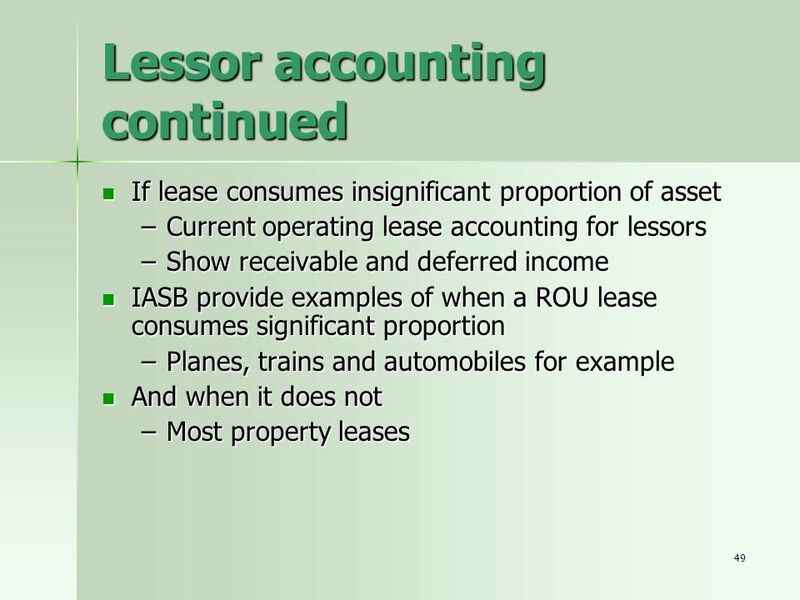 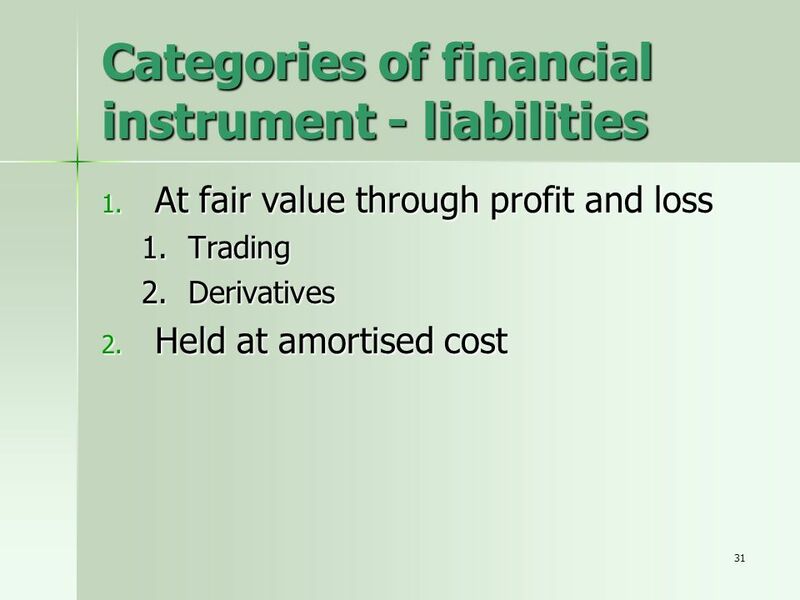 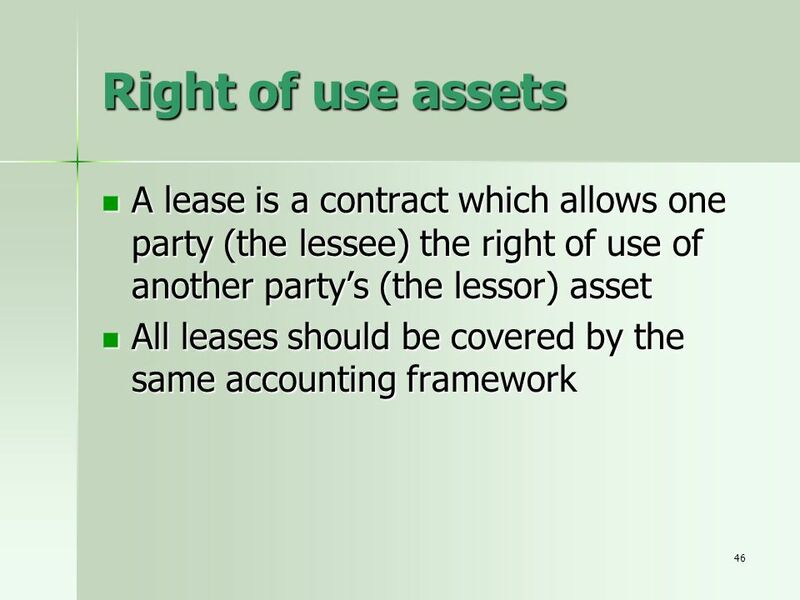 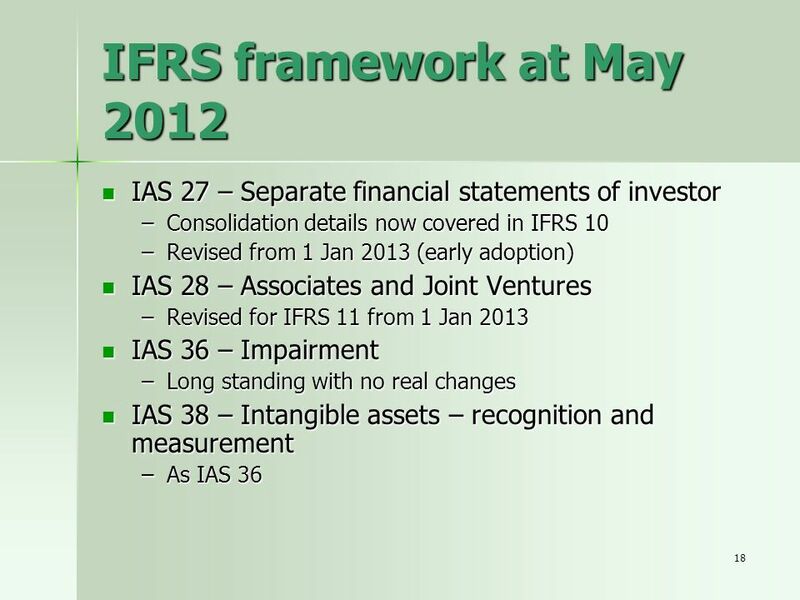 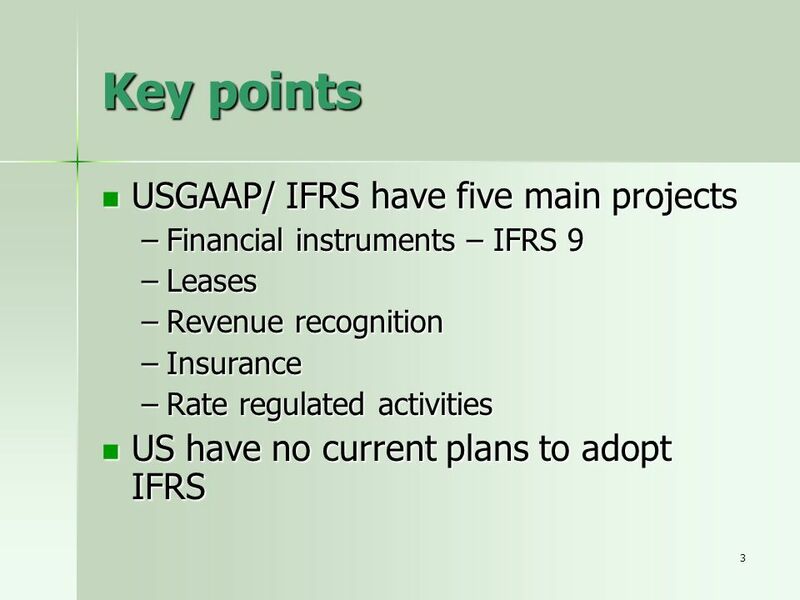 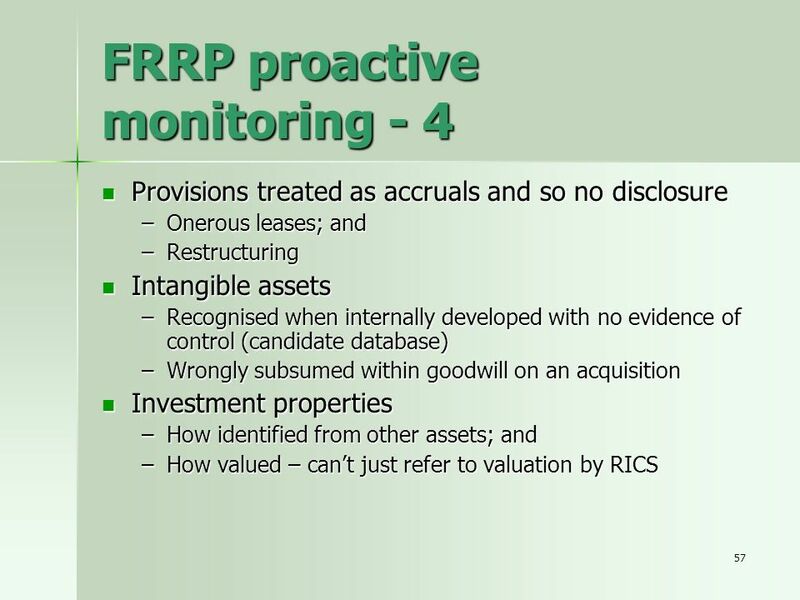 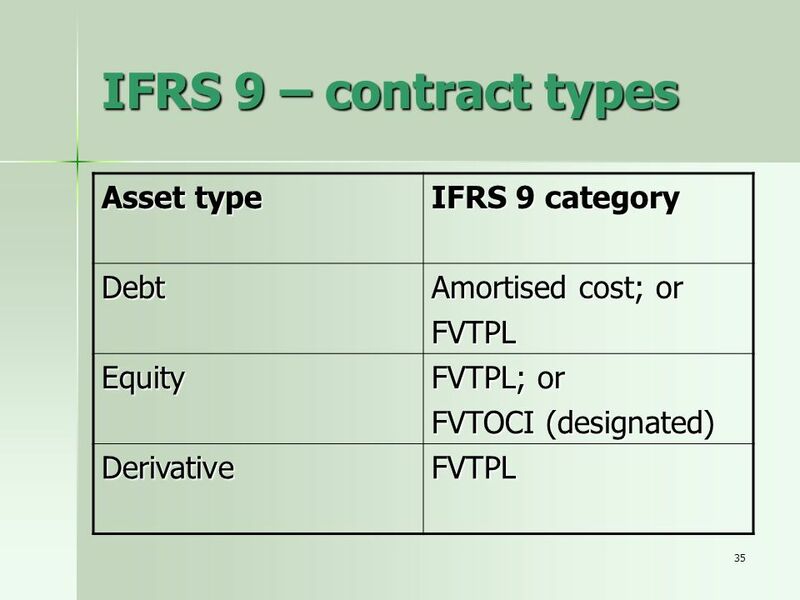 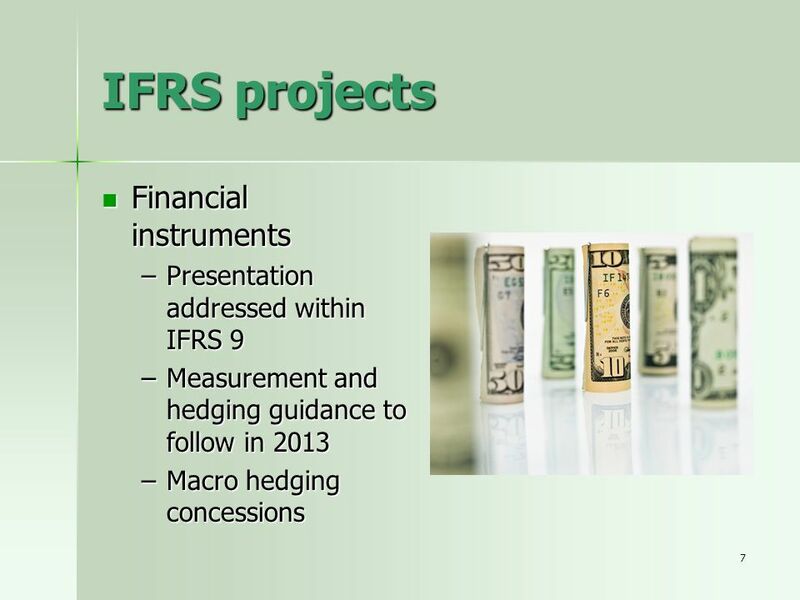 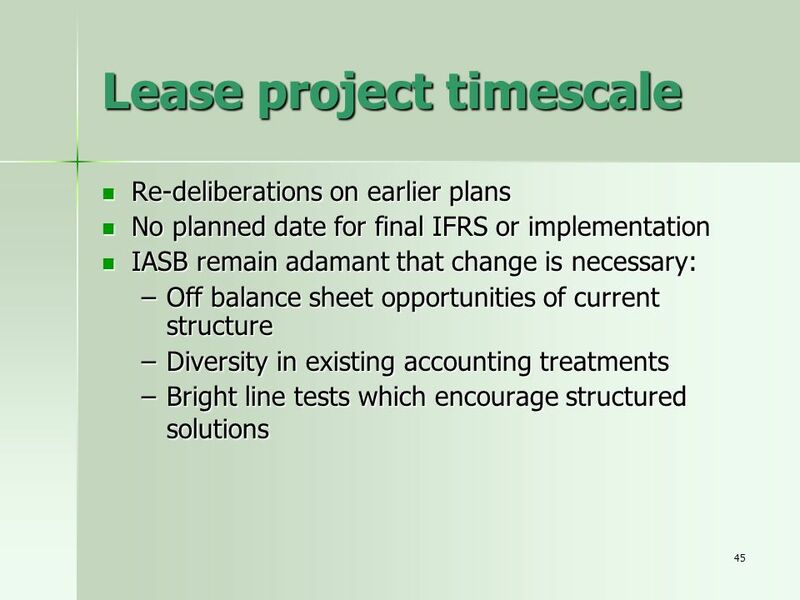 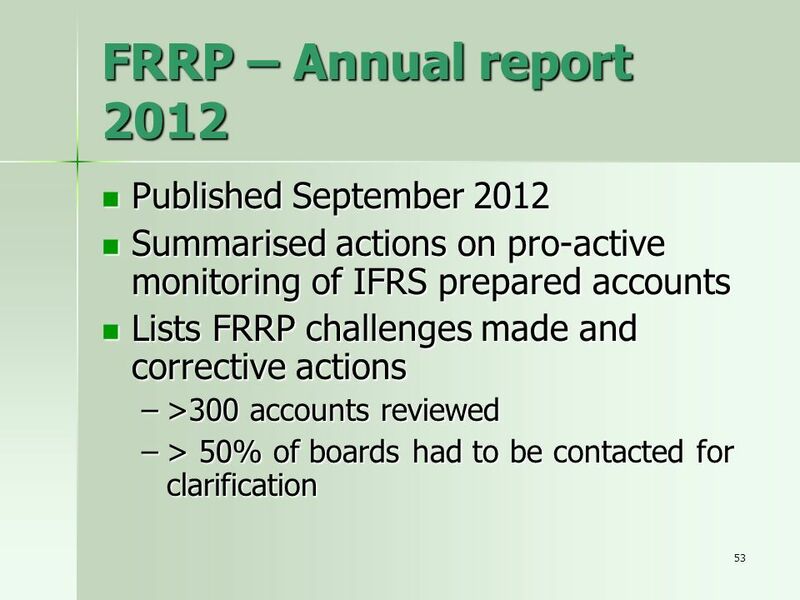 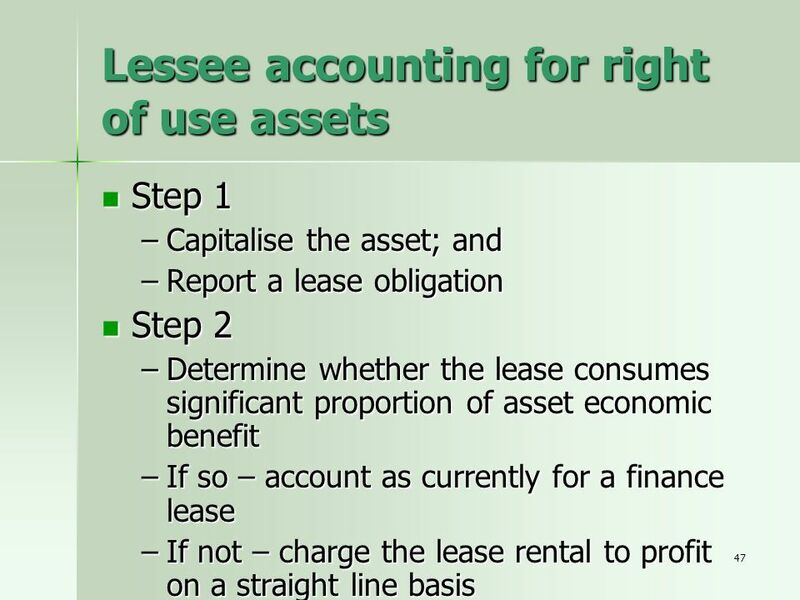 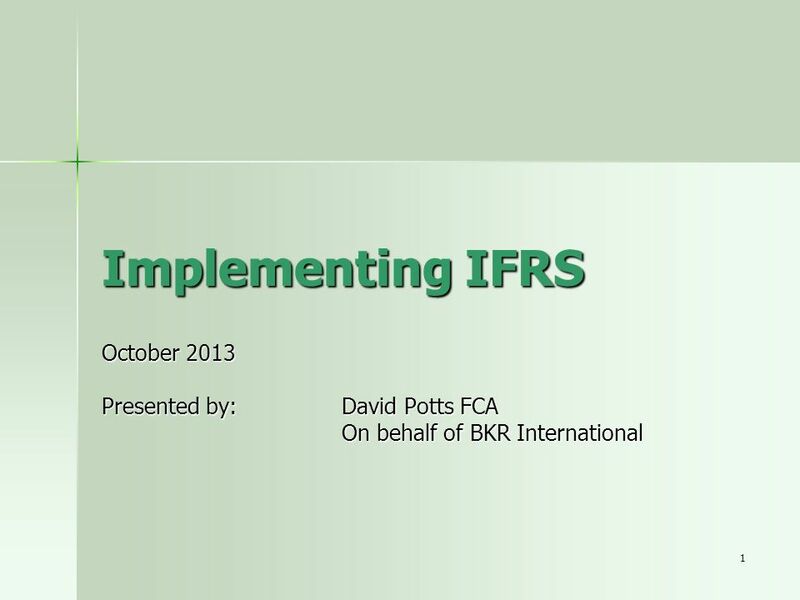 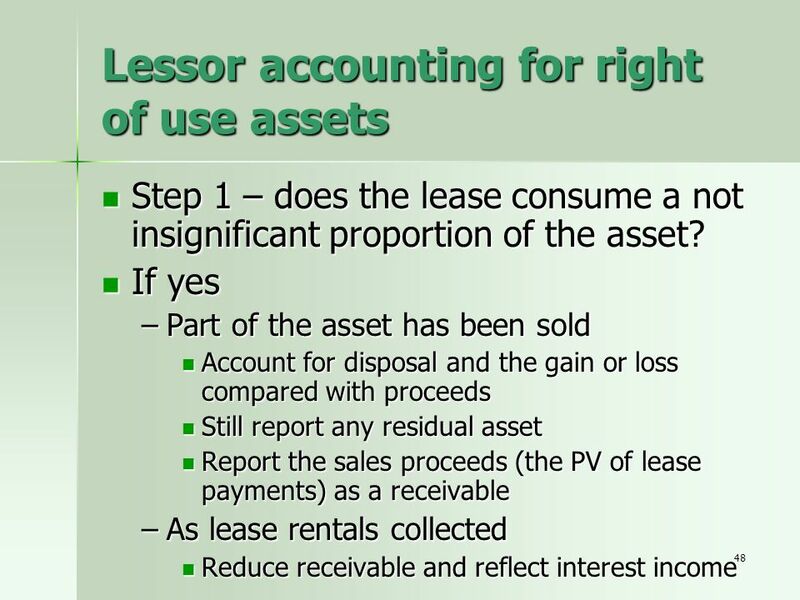 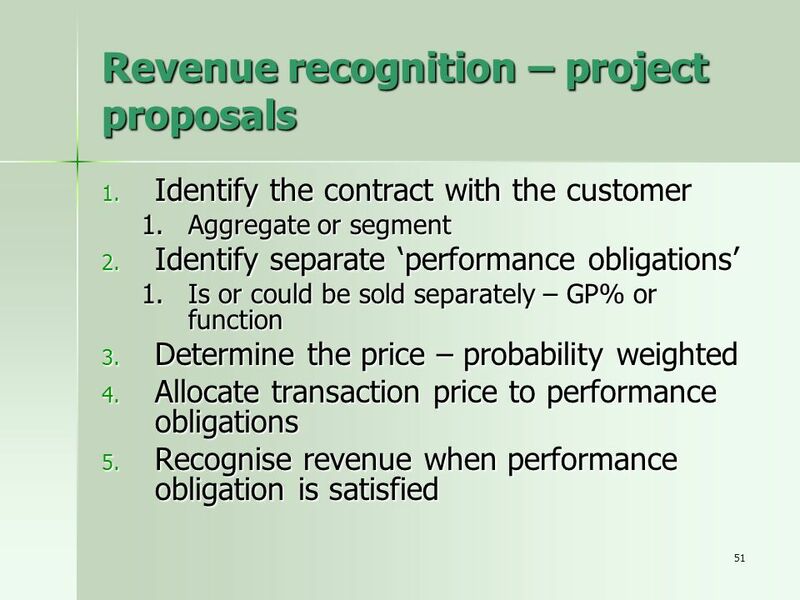 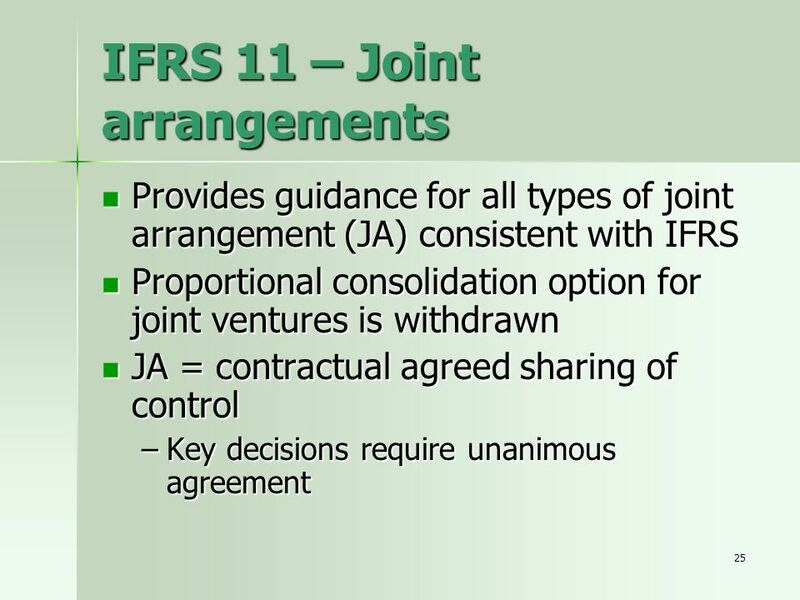 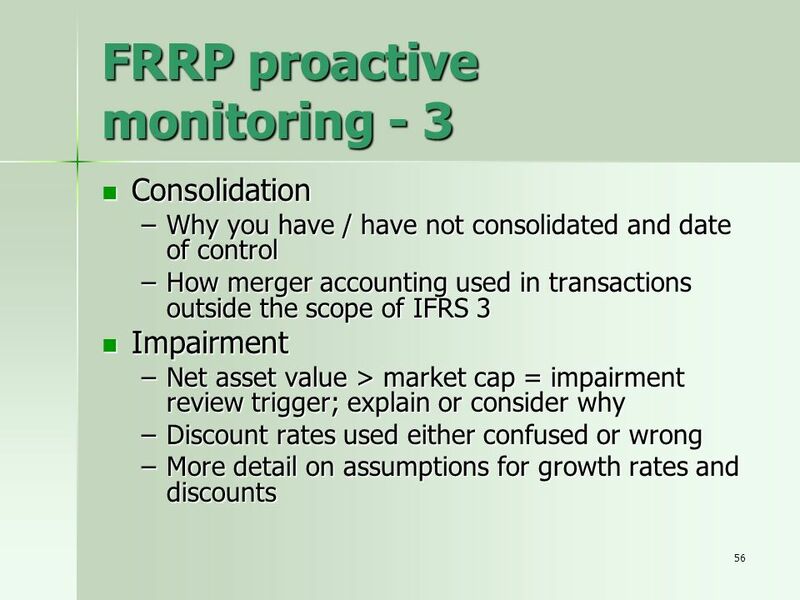 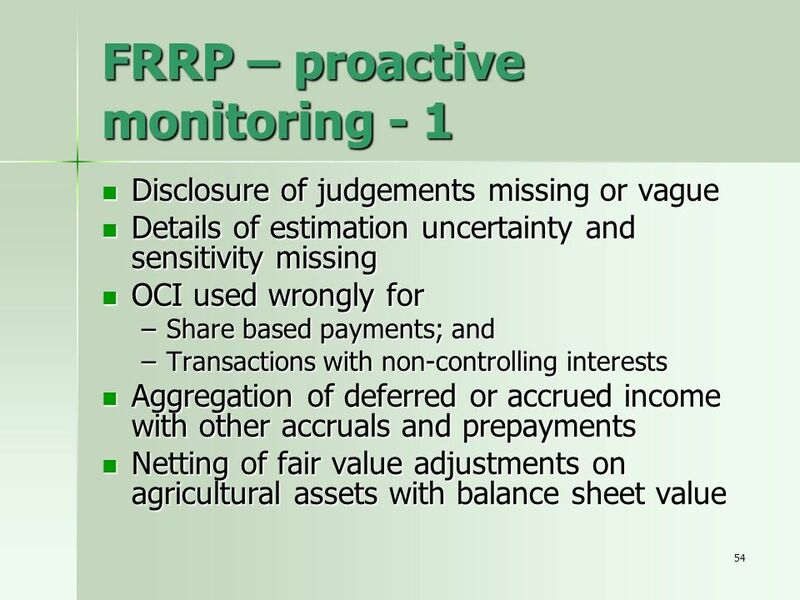 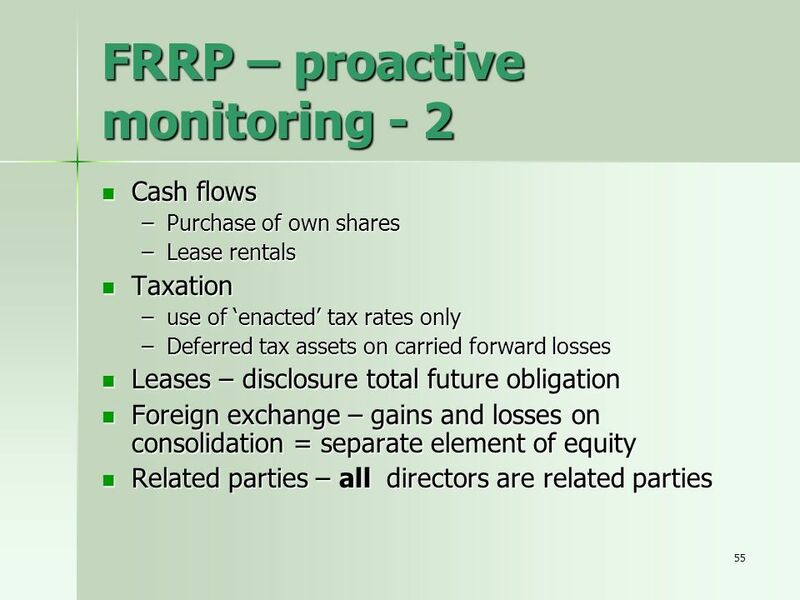 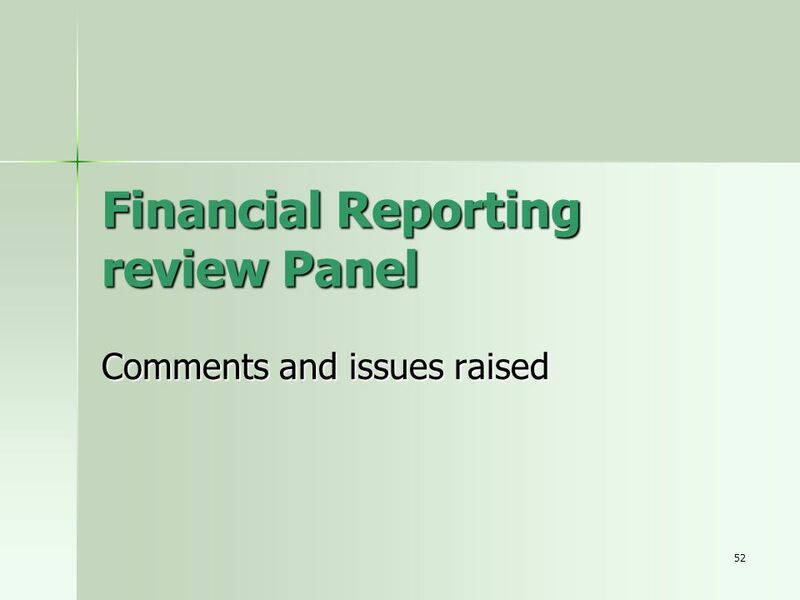 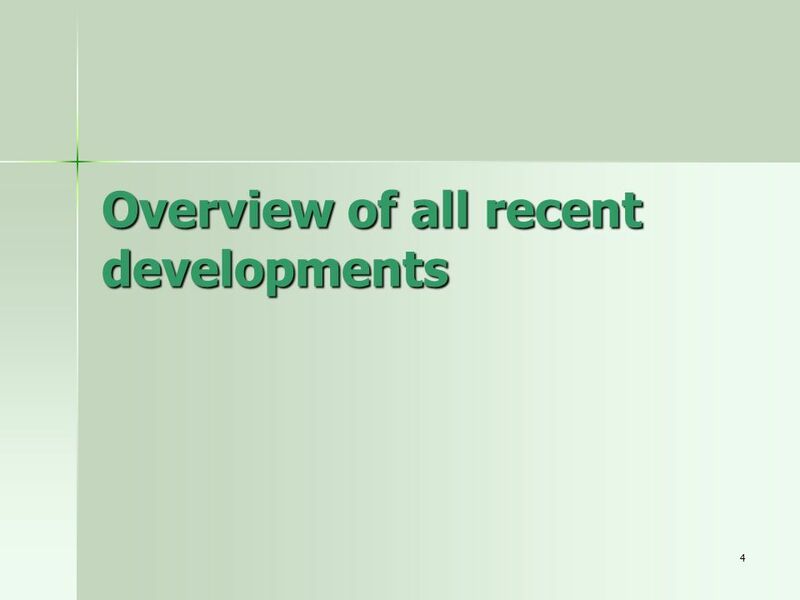 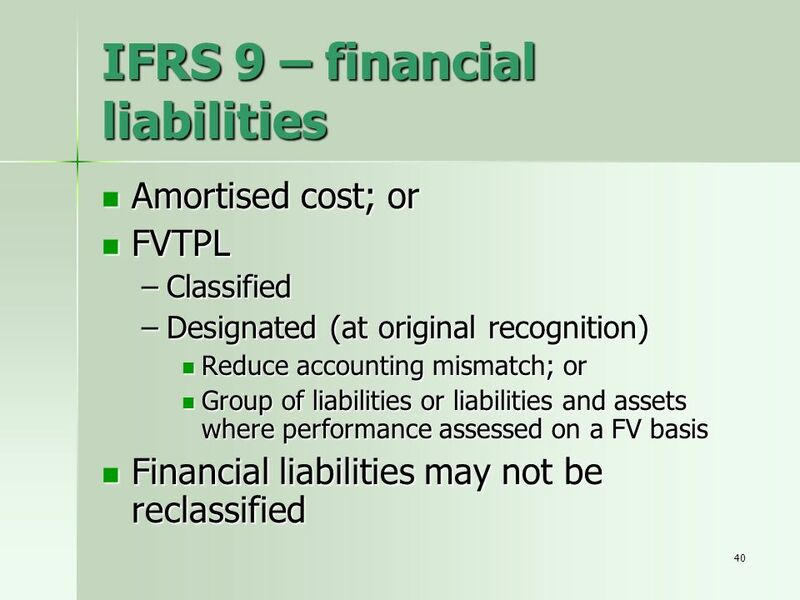 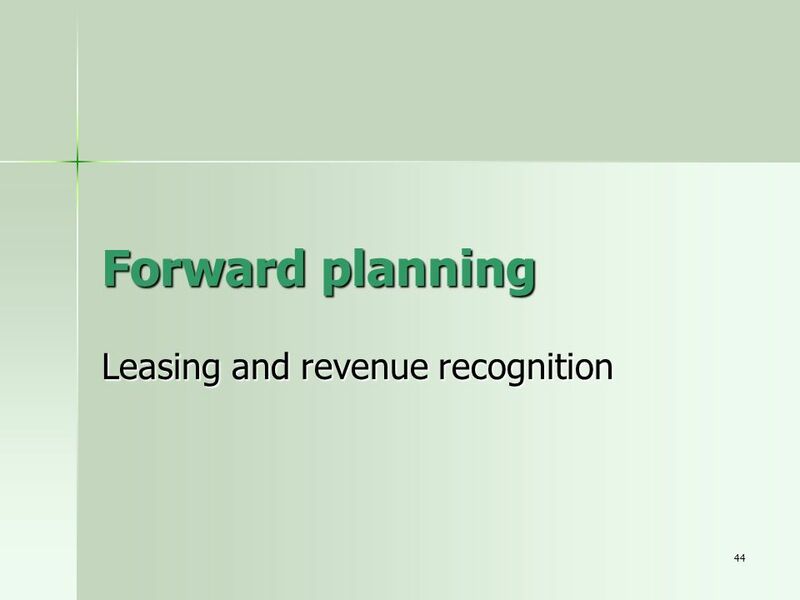 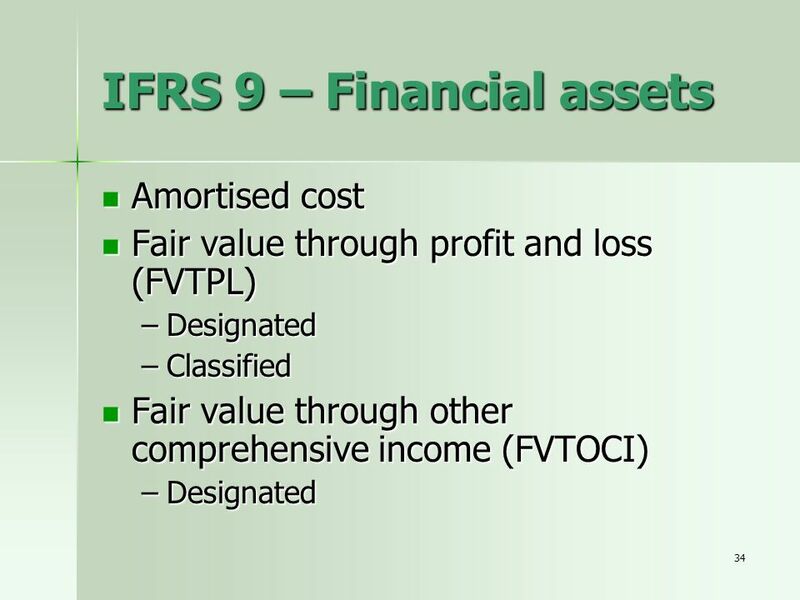 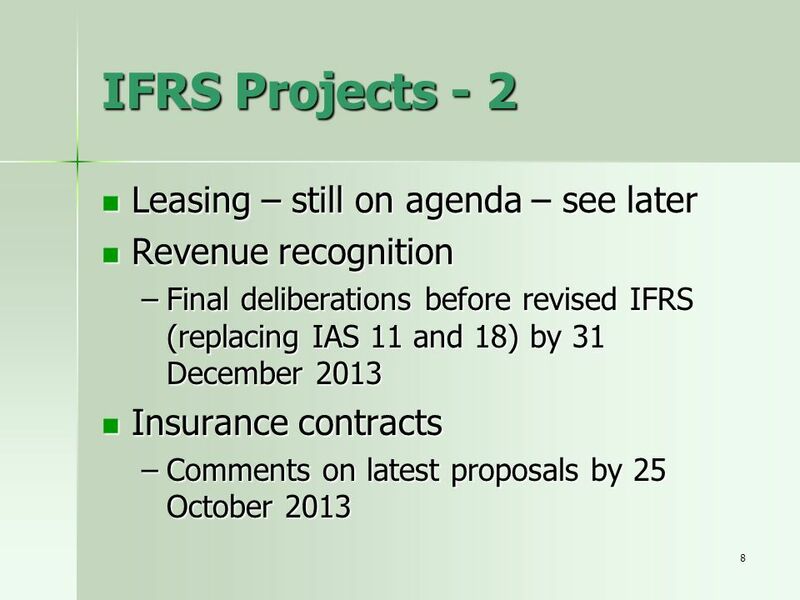 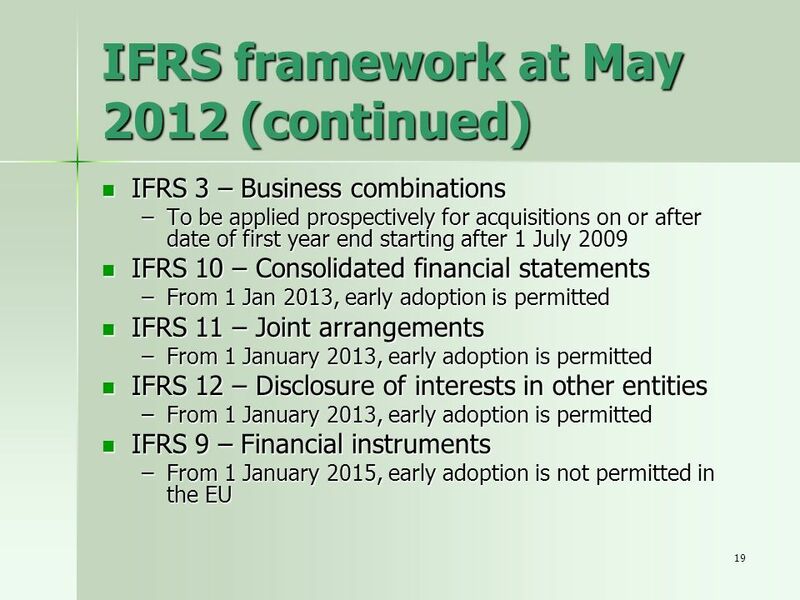 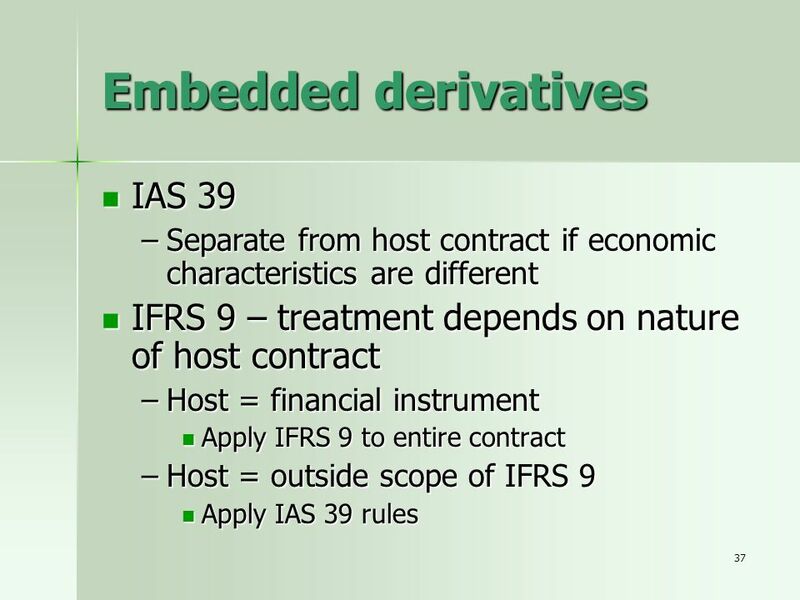 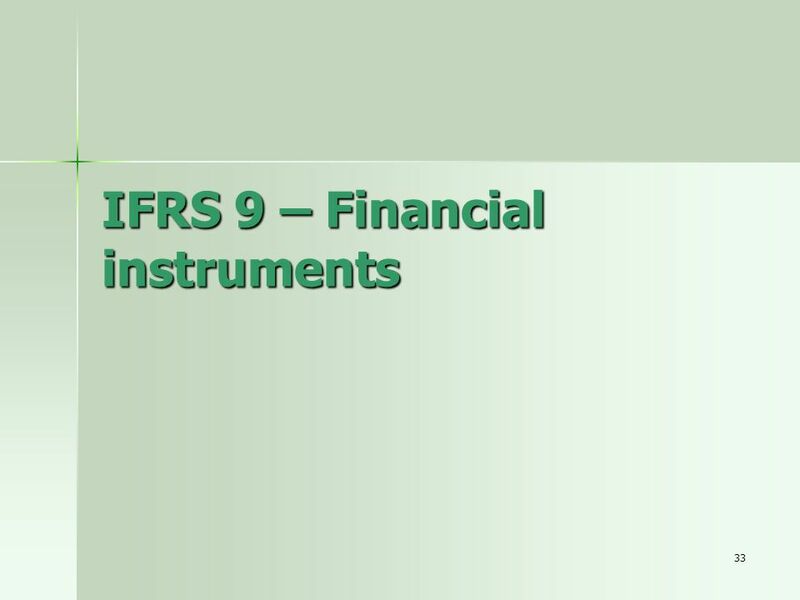 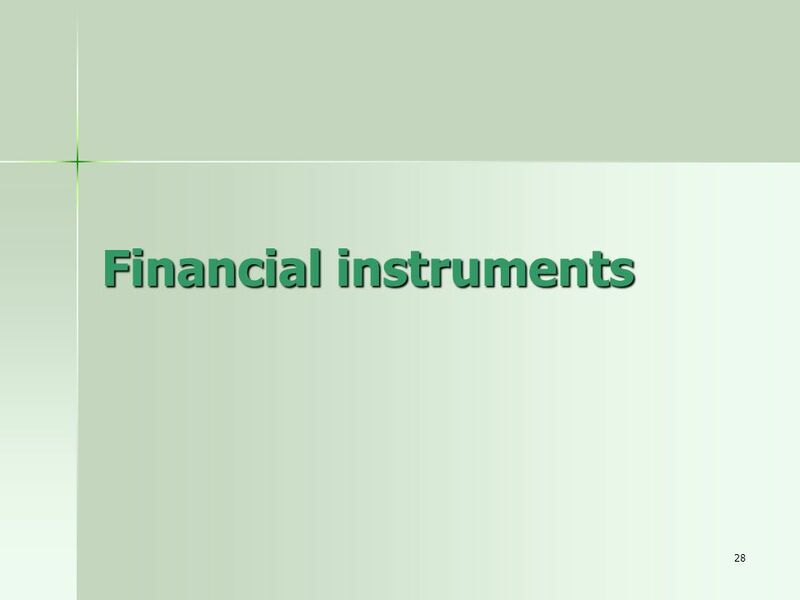 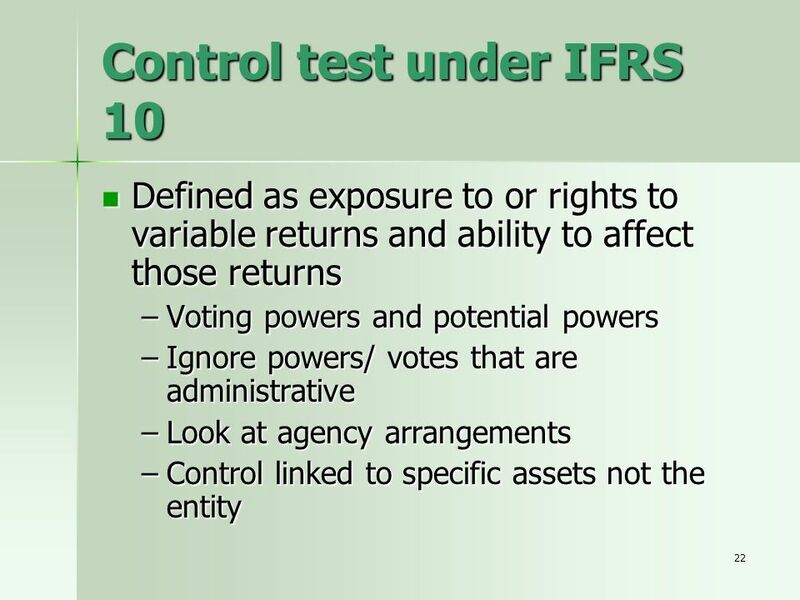 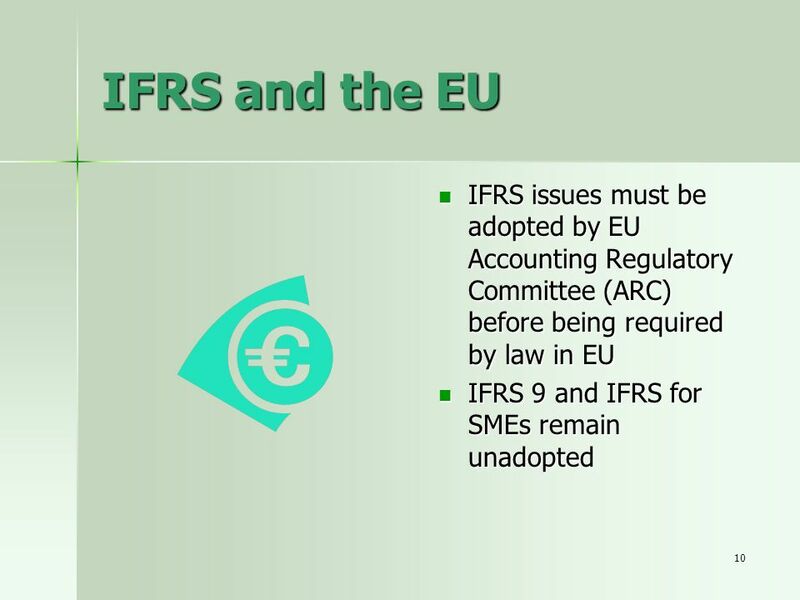 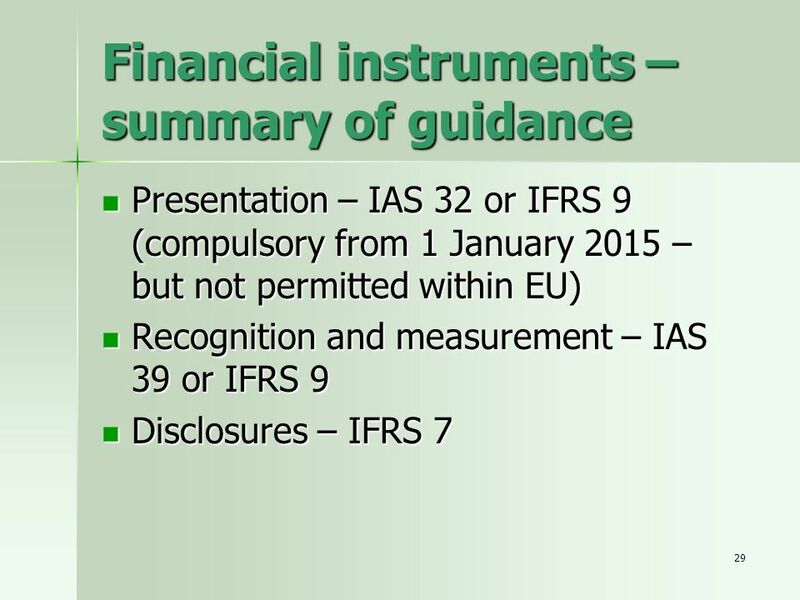 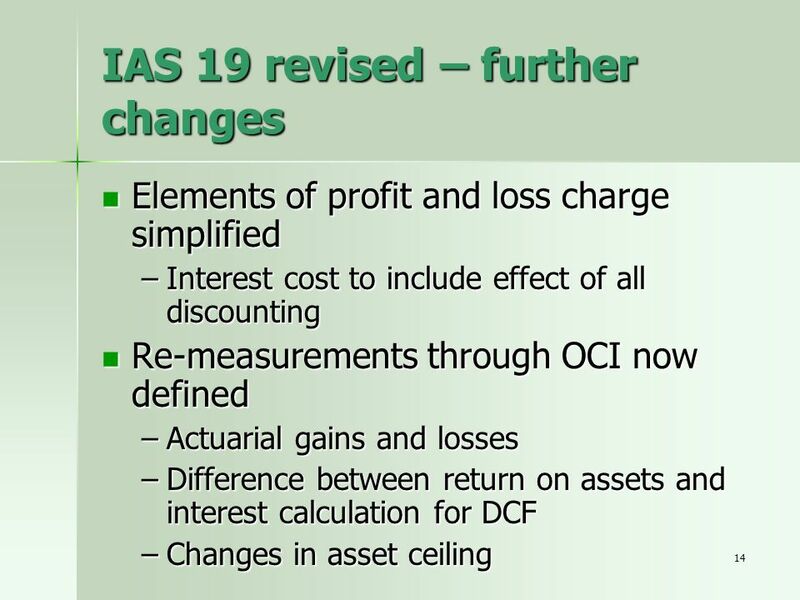 Download ppt "Implementing IFRS October 2013 Presented by: David Potts FCA"
1 LACPA – Roger Nasr July 6, 2006 IFRS 5 Non-current Assets Held for Sale and Discontinued Operations. 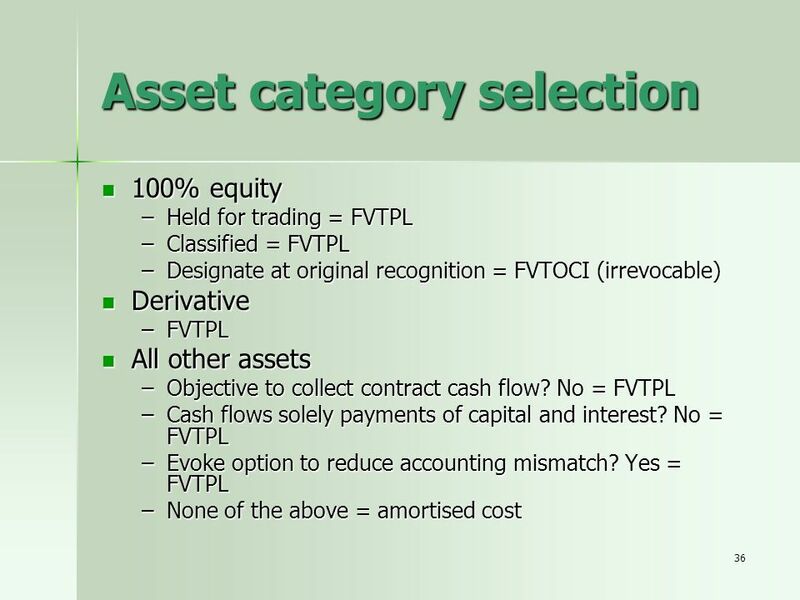 ANTONIO CARONAN CO HUANG PEDRO. 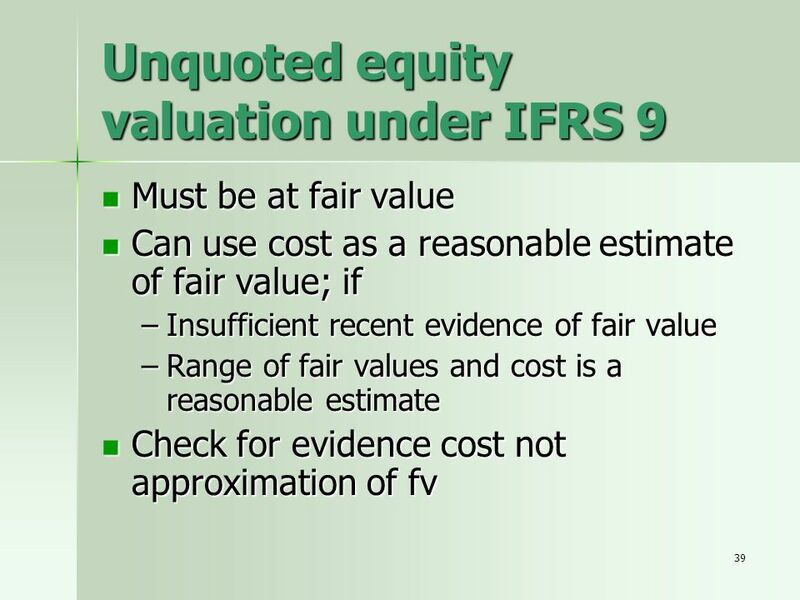 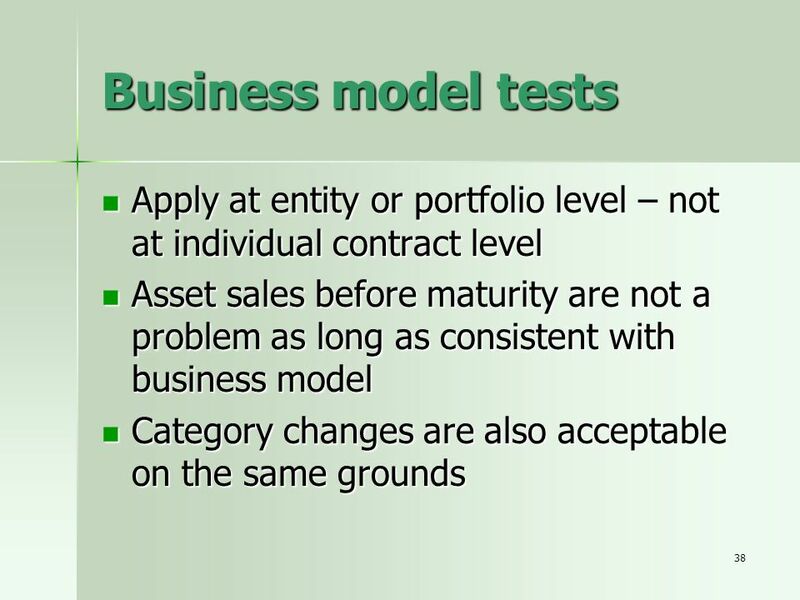 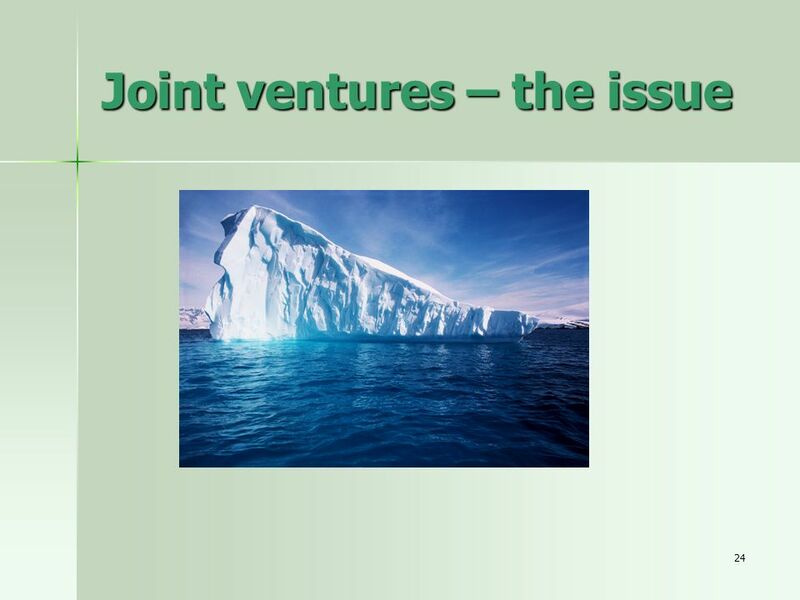 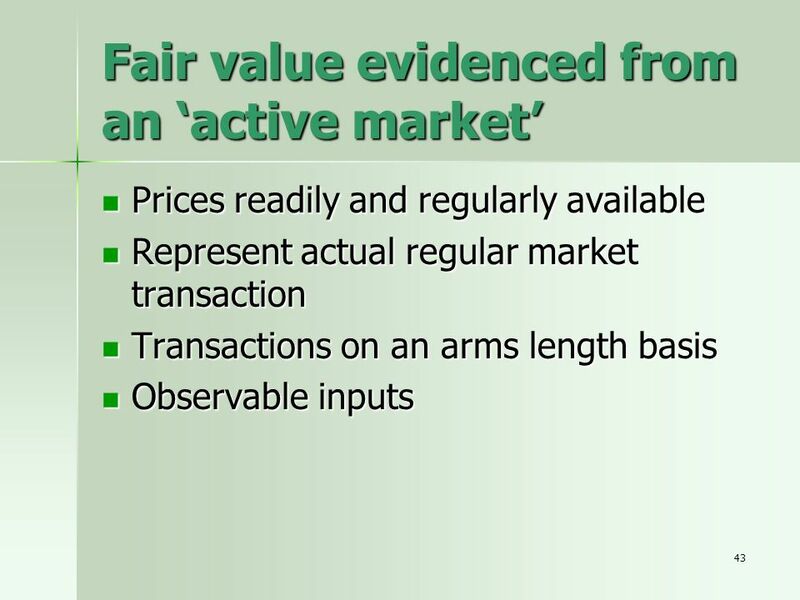  Scope › Equity Settled - transactions where goods and services are acquired as consideration for equity instruments.